vCard templates are perfect for anyone who wants to create a personal online resume or a professional portfolio in a very easy and fast way. Premium templates are a great investment as they’re more professional looking. Here are some excellent premium vCard WordPress themes and templates that you can use to promote yourself and your business. These neat templates are perfect for showcasing your skills, portfolio, services, education, previous jobs, and anything that is relevant to yourself. They’re like online resumes and will help you land a better job! These vCard themes are easy to customize, most of them include a one-click demo installer and a page builder, which can help you rapidly design everything as you want. These vCards WordPress themes include neat features such as SEO optimization, Google fonts, widgets, translation ready files, layout variations, social media icons, retina ready designs, unlimited colors, etc. They are also optimized for mobile devices which make them fit perfectly in any screen size. So, here is a large hand-picked collection of 40 best vCard WordPress themes with beautiful graphics, that you can use right away. Enjoy! P.S. Looking for resume templates? This is a premium CV & vCard that you can use to promote yourself or your business. This item has a professional design and it includes all the necessary information. uCard is an excellent way to promote your identity in the online environment. This item has a wonderful design and lots of customizable features to make every aspect as you want. Empathy is a premium vCard template that you can customize to meet your requirements. You can easily download this item and use it to promote yourself and your business. Henderson is a useful vCard template that has a beautiful flat design. This WordPress theme comes with lots of customizable features that you can easily edit with a built-in visual composer. Sam Martin is a nice vCard WordPress template with a professional design. It is a neat item to showcase your skills, portfolio, previous jobs, and anything that you think is relevant about yourself. Cascade is a vCard WordPress theme with a minimalistic design and dark and light skins. It has a creative design with colorful vertical menu tabs. This theme also includes predefined tab colors, icons, page backgrounds, social media, and more. Gridus is a premium vCard WordPress template with a fully responsive design that will look perfect on any device. This template has a creative design, it is SEO optimized, and more. Zwin is premium vCard WordPress template with a clean and minimalistic design. It is easy to install and to customize to meet your requirements. Mari is a nice WordPress theme that you can download and use to promote yourself or your business. This item has a responsive design that will fit perfectly any screen size. LRK is a modern vCard WordPress theme that you can easily customize to meet your requirements. This template has a responsive layout and a professional design. Euforia is a wonderful vCard WordPress theme with a responsive design that will look beautifully on any screen. It comes with a one click demo installer and a visual composer which help you rapidly customize it. UREKA is a neat vCard WordPress theme that you can use to promote yourself and your business. It has a responsive design that will display nicely on any device. 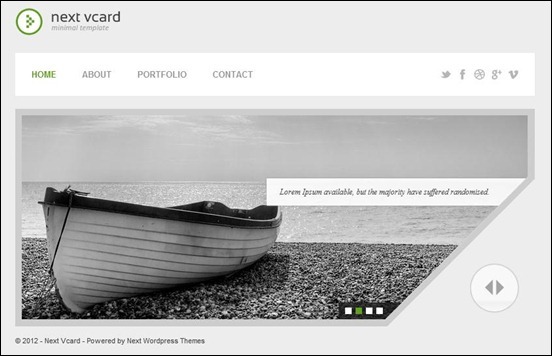 Here is another great vCard WordPress theme that you can use to showcase your portfolio, and to promote yourself. This template is optimized for mobile devices and comes with 4 predefined styles. Orero is a beautiful vCard WordPress theme that is designed as a one-page template. This premium WordPress theme has a responsive design and it includes 10 color variations to choose from. ENA is a neat vCard WordPress theme with a unique design that is ready to use. It comes with excellent features that offer you everything you need to create a professional vCard. vCard is a premium vCard WordPress theme with a minimalistic design. Download and use this great item to create your vCard with a portfolio, resume, skills and contact info with Google map. Savannah is a neat vCard WordPress theme with a flexible design. You can choose from unlimited color variations, fonts, icons, and many other great features. FlexiCV is a nice vCard with an optimized design for mobile devices. This WordPress theme has 3 profile layouts, a CV/resume page, document downloads, portfolio, a blog, a contact page, social icons sidebar, utilities sidebar (print, download, share). Myers is a neat vCard/resume/CS WordPress template that includes all that you need to create your personal website. Take a look and see what it has to offer. Freelo is a creative WordPress theme that you can use to promote your online portfolio. It comes with a responsive layout, a visual drag&drop page builder, and many other great features. The design aims is clean in dark color, simple layout with very beautiful menu navigation design. It consists of 3 pages (home, gallery, and contact) and it’s perfect for web designers, graphic designers, and creatives. This vCard will help you to get more creative projects. vCard is an excellent WordPress template with a minimalistic design. It comes with a demo installer that helps you customize your final website. Balloon is a premium vCard WordPress theme with a one-page template. It has a flexible design that you can customize in just a few steps. Take a look! Profiler is a vCard WordPress theme with a responsive design that will fit perfectly any screen size. 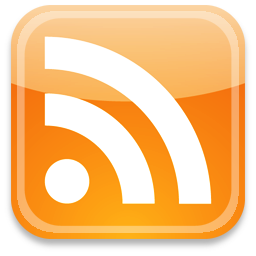 Take a look at its features and use it for your website. Edison is the perfect modern template for the online vcard, small personal portfolio and much more, ready to look stunning on any device. Edison has four unique impressive skins that will satisfy every taste. Divergent is a premium one-page vCard WordPress theme that you can use for your personal website. It has a unique design with creative features. Next vCard is a Clean and premium online vCard ideal for businesses and freelancers. It’s absolutely perfect for displaying your skills and experiences and to showcase your amazing portfolio. It is fully responsive, so you do not have to worry if your visitors are viewing your site on an iPhone, iPad or a computer. BookCard is a neat vCard WordPress with a responsive layout which will fit any design. It has a creative 3D folded design that looks amazing. This can be used as an online CV or mini-portfolio. It has large, 3D elements and a crafty touch. Identity is a great vCard WordPress theme that you can use for your personal website. 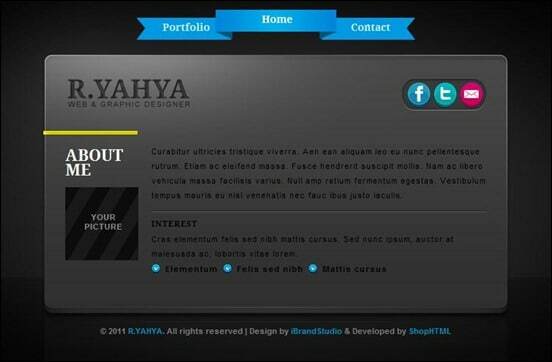 Take a look and see its full features and download it as your vCard and portfolio template. It was designed and developed to show your work, skills, to connect you with people that are interested in your skills. DOE is a modern vCard WordPress template that has the following features: easily customizable, creative layout, free updates, and more. This is a responsive vCard theme which can be used as a virtual business card. With it, you can promote your skills and services, showcase your work, and much more. FlexyVcard is a professional vCard that you can use to showcase your skills, portfolio, services, etc. It is easy to download and install. Enjoy! Split is a nice vCard that has the following features: visual composer, unlimited colors, theme options, multilingual support, responsive layout, retina ready, and more. Insurgent is a premium vCard WordPress theme that has a beautiful one-page design. Take a look at its features and use it to showcase your skills, services, portfolio, and more. This vCard design is perfect for web designers, graphic designers, photographers and for all types of creatives who are interested in having a slick and handy personal website design. VR is a responsive vCard WordPress template that has the following features: animations, columns animations, 6 pre-defined themes, 12 pre-defined patterns, 2 custom widgets, and more. MilZinCard is a creative vCard WordPress theme that can be customized to meet your requirements. It has a responsive design and it will look perfectly on any screen. 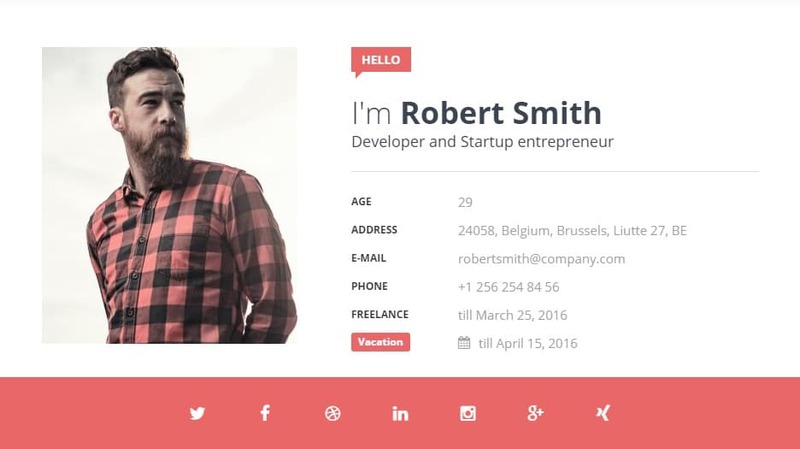 Selfie is a premium vCard WordPress template that you can download and customize as you please. Take a look and see what it has to offer. This is another beautiful vCard WordPress theme that has the following features: 8 beautiful pre-designed skins, retina ready, responsive layout, CSS3 animations, and more. Pulse is a premium WordPress template that uses a neat horizontal sliding layout. This item has a responsive design and it can be viewed perfectly on any screen size. Flatoo is an extraordinary vCard WordPress theme that comes with a drag & drop page builder. 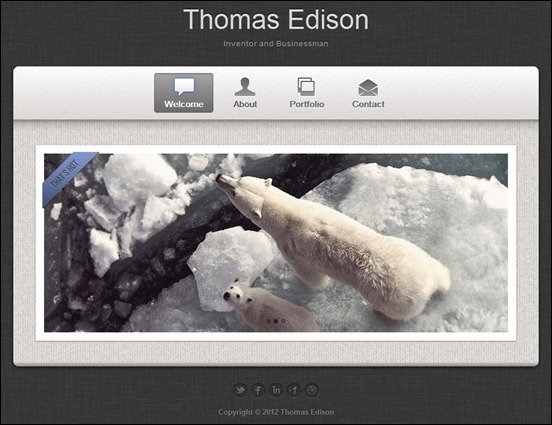 It also includes 3 responsive layouts, an animated image grid background, and more. Selfless is a professional WordPress template that was created with a one-page layout. This theme is very easy to install and customize. Take a look! CVitae is a premium WordPress template with a fully responsive design that is optimized for any mobile device. It comes with neat features and a professional design. Enjoy!